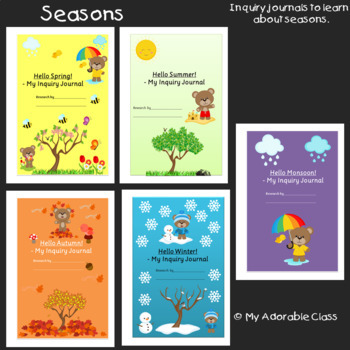 These inquiry research journals will help your learners explore facts about seasons. Suggestion: Divide class into different teams and let each team explore facts about each season. Then all the teams can share their understanding. If you have concerns kindly give your feedback and write to me. I will resolve the issue as early as possible.